Discussion in 'Graphics Forum' started by DisturbedShifty, Oct 21, 2013. 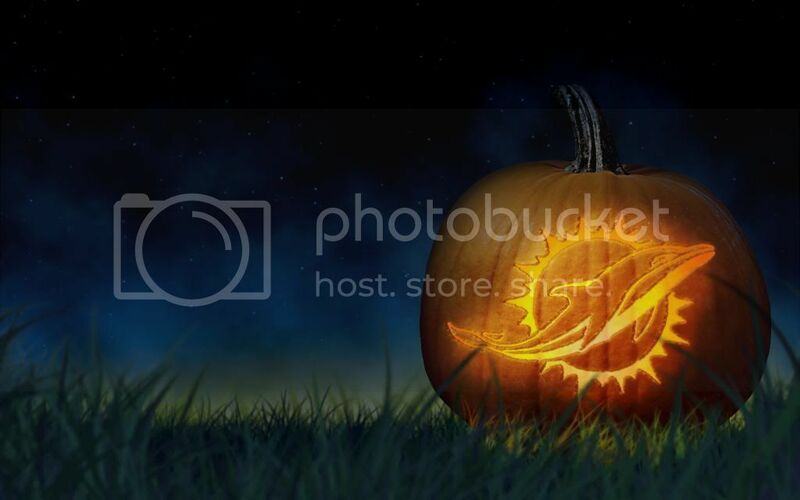 Found this great tutorial on how to make a jack o lantern out of a picture of a real pumpkin. It doesn't look as good as the hand drawn face that was in the tutorial, but I still think it looks good. Feel free to use it as your own wallpaper.